Treasure Island get-a-way with a view of Mt. Rainier! All the amenities of a small waterfront community, beach, boat dock, nearby launch, and Marina. 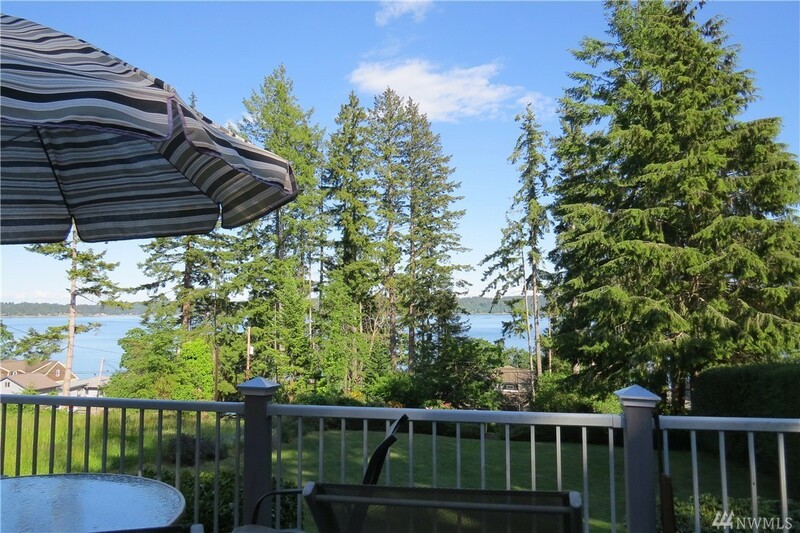 This Home includes 2 bedrooms, 2 baths, open concept living with a sunny hospitality deck viewing the salt water and Mountain. Double car carport with extra room and storage. Nice lawn out front to enjoy activities. Short walk to Island Beach. This has been a well loved home for many years. Hard to find value. Just in time for the summer fun!